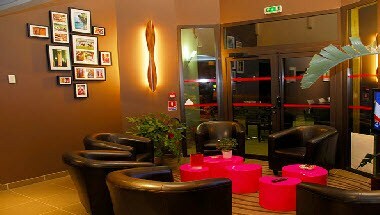 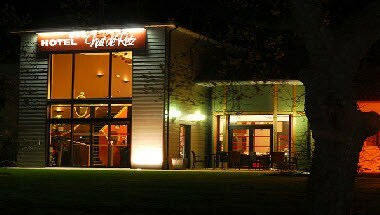 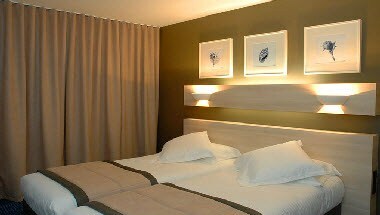 Hotel Nuit De Retz is located in Port St Pere of France. 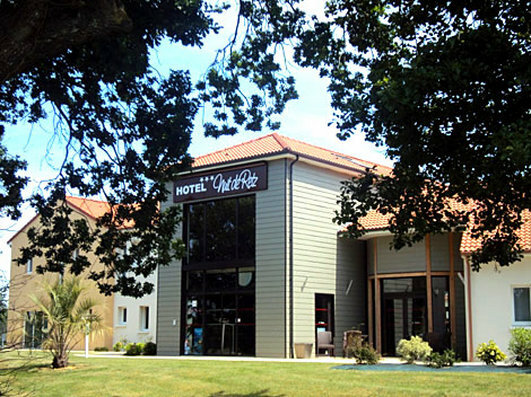 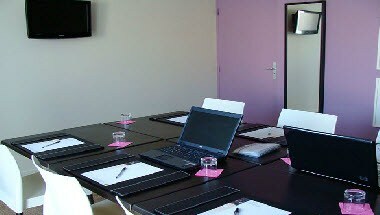 The hotel is just 15 minutes from Nantes Atlantique Airport and 2o minutes from Bermerle Beach. 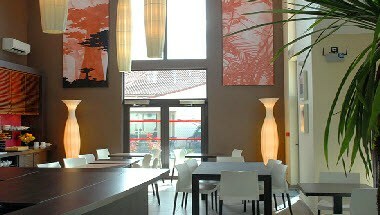 It has 44 rooms and for meeting and conference 1 meeting room.